Microsoft announces skype for business. BANGALORE, INDIA: Microsoft is bringing together the enterprise security, compliance and control from Lync to Skype to create a trusted communications platform for business. 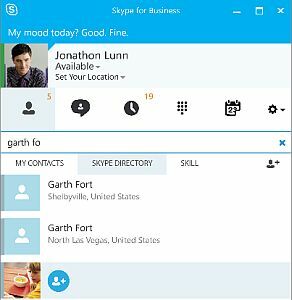 Revealing this in the Office Blog, Gurdeep Pall, corporate vice president for Skype said that the next version of Lync will become Skype for Business with a new client experience, in the first half of 2015. Skype has broken down the distance barrier by connecting more than 300 million people from all over the world, while Lync is a core part of Office, which makes it easy for people to connect with others at work. 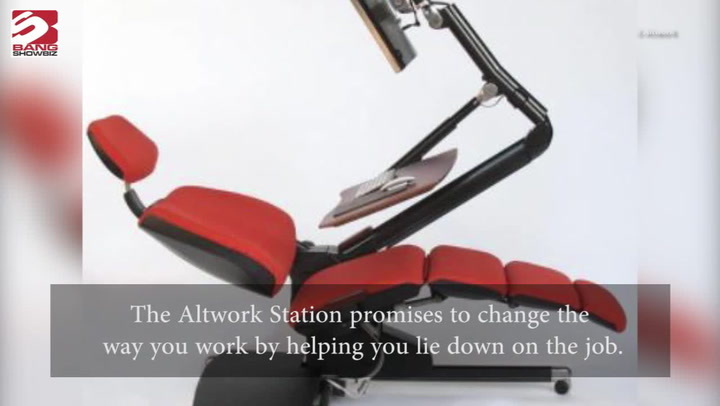 It gives you instant messaging (IM), audio and video calls, meetings, availability (presence) information, and sharing capabilities all from one program. Skype for Business takes advantage of the strengths of both Skype and Lync. Skype for Business keeps and improves on the capabilities of Lync, making it easier to connect to people everywhere and on any device. “We believe that Skype for Business will again transform the way people communicate by enabling organizations to reach out to hundreds of millions of Skype users outside the walls of their business,” said Pall. Current Lync Server 2013 users will be able to update to the new Skype for Business Server in their datacenters. Required updates will be provided for Office 365 customers also.